WHAT IS IN HER WORDS ABOUT? In Her Words takes us as far back as the 1920’s, a time when crimes like lynching were legal and the 1940’s and 50’s of McCarthyism dictated that you could be accused of treason for any arbitrary thing. Now, imagine creating– amidst that environment of oppression– art that transcended race, bled through inequality and uplifted a nation. Ali-Coleman, who studied African-American Studies and Mass Media at the University of Maryland, Baltimore County, a student of such luminaries in the field such as Acklyn Lynch and Miriam De Costa-Willis, hungrily went home to research more about Lena Horne and her role in the civil rights movement and was transfixed by learning that Lena Horne was not only the first Black woman to sign to a major movie studio, demanding to never be commissioned to play a maid, but was someone blacklisted during McCarthyism because of her outspoken beliefs and association with the late great Paul Robeson. 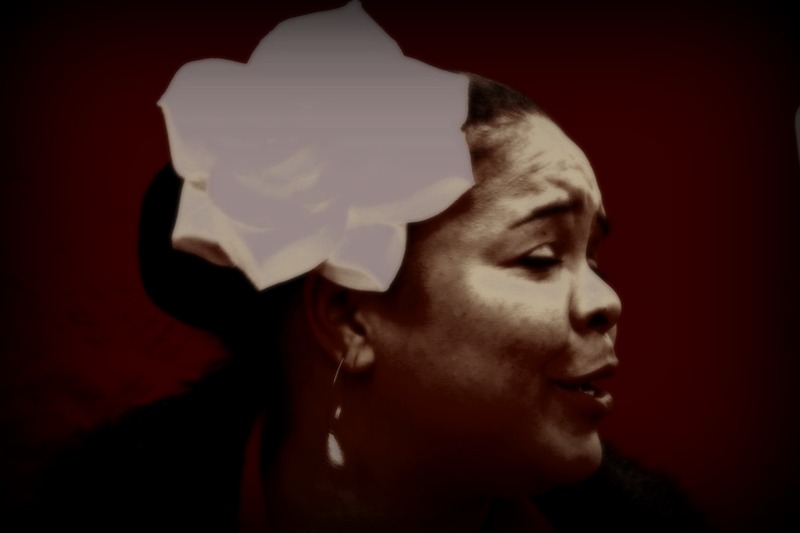 Ali-Coleman went on to research the interviews and footage of other great entertainers/writers who inspired her– Nina Simone, Zora Neale Hurston, Billie Holiday, and Lucille Clifton— and decided to do something to honor these women and to highlight, not just their art, but their voices as politically and socially conscious citizens as Black women artists. 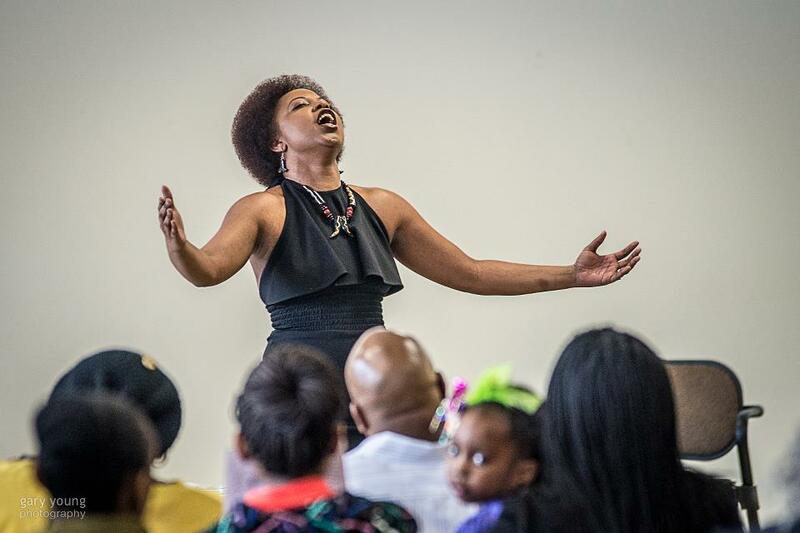 Living in politically dangerous times when lynching was commonplace, discrimination rampant and Jim Crow still the law of the land, all of these women challenged the status quo in some way, leaving their art as their triumph. 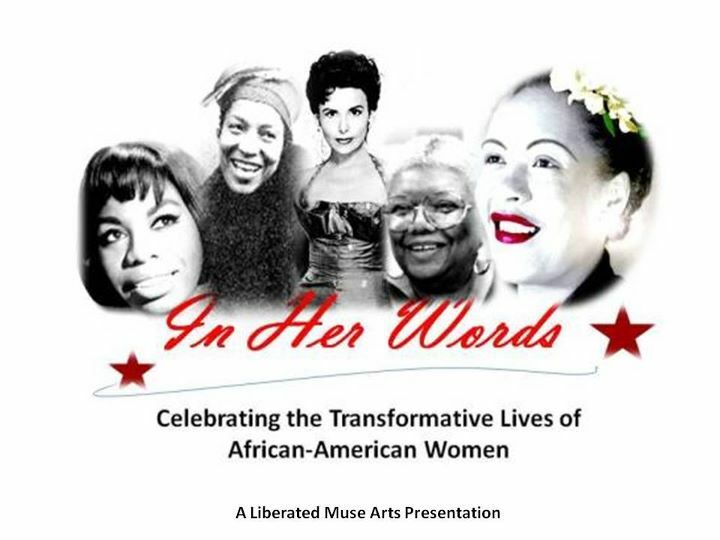 “In Her Words” is a theatrical presentation produced by Liberated Muse productions and directed by Khadijah Ali-Coleman showcasing the voices and views of Lucille Clifton, Zora Neale Hurston, Lena Horne, Nina Simone and Billie Holiday. Their monologues have been inspired or taken from their own words spoken in interviews and concerts found here. 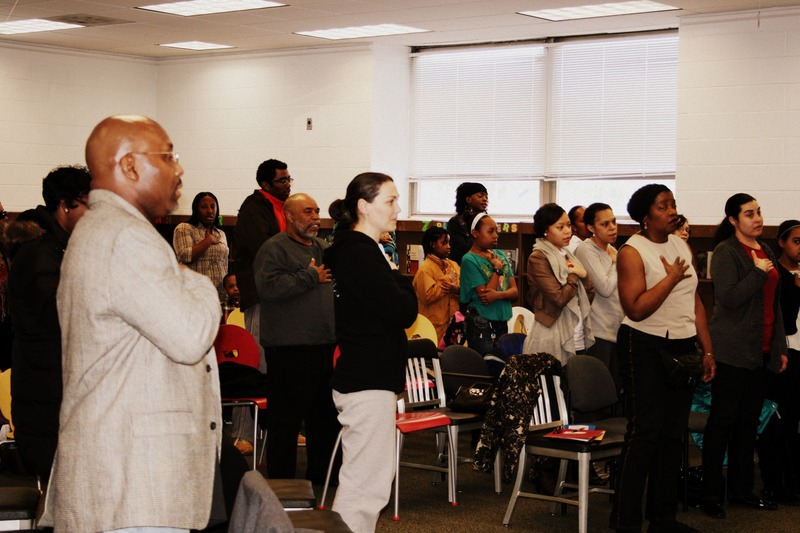 The production debuted in 2012 at the Martin Luther King Memorial Library in Washington DC with subsequent presentations that year at another DC Public Library location and the United States Peace Corps headquarters in Washington DC. In 2013, the tour of the production included stops within the Prince George’s Maryland Public Library System and Alexandria Virginia Public Library System. In 2014, the production will return to Maryland, Washington DC and Virginia with tour stops to be updated on this site starting in January 2014. 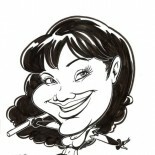 Read testimonials about the show here. WHAT PIECES ARE INCLUDED IN THE SHOW? 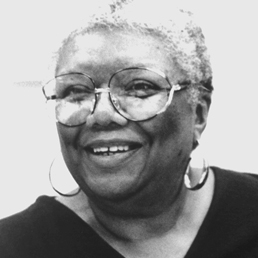 Poems recited by the character Lucille Clifton are all original poems by poet Lucille Clifton.